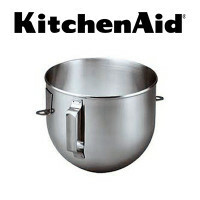 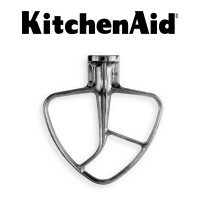 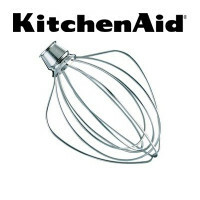 The KitchenAid® KN256CDH 6 Quart “C” spiral dough hook is nylon coated and top rack dishwasher safe. 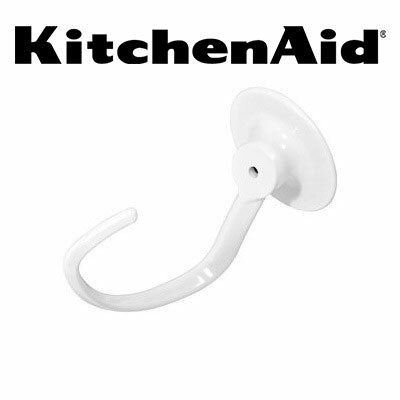 Compatible with KitchenAid® Bowl Lift Model KP26M1X. 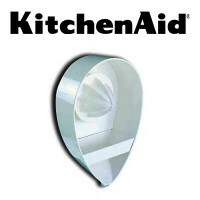 This agitator replaces KitchenAid® KN256BDH (burnished version).